Whether you’re taking the first steps toward getting a brand-new garden ready or looking forward to the next season, spring is the perfect time to start working on your garden. Taking a proactive approach to your garden near the end of winter will help you prepare your garden for the upcoming season and help you maximize growth. If you’re having trouble figuring out where to begin, these tips will help you get a head start on the gardening season. The grime and debris that builds up over the course of a gardening season can become a major problem if left untreated, and the end of winter is a great time to get your greenhouse back to pristine condition. This will allow more light into the greenhouse and help keep your plants healthy. Commercial greenhouse cleaning products are designed specifically for the dirt and grime found in most greenhouses, but you can get similar results out of hot soapy water. Once your greenhouse is clean, let it ventilate for a few days to fully dry out and check the entire structure for damage or parts that need replacing. 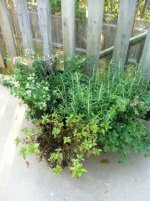 Using rainwater for your plants is a great way to cut costs while making your garden more environmentally friendly, and there are easy ways to set up a rainwater collection system. Some plants, including blueberries, respond better to rainwater than the more alkaline tap water. Installing a rain barrel or other collection system during the rainiest months of the year is a forward-thinking way to get a head start on the gardening year. Using rainwater also reduces demand for groundwater, which is both more expensive and more harmful to the environment. If you’re a beginner gardener, this is a good time to build your tool collection. A shovel, rake, lightweight wheelbarrow, trowels, and gardening gloves should be enough to get you started. 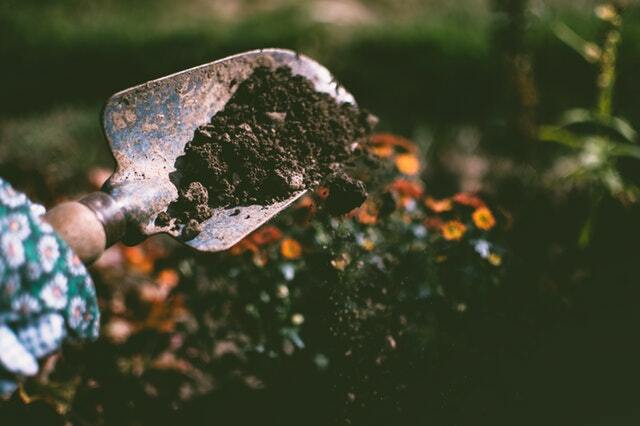 Our gardening tools go through a lot during the spring, summer, and fall, so it’s important to have them ready for another gardening season to ensure peak performance. Taking good care of your tools will also increase their lifespan, saving you time and money in the long run. The first step in tool maintenance is cleaning them off and removing any debris from the previous season. You’ll also want to sharpen your blades and apply some oil to prepare them for the upcoming year. Check out these tips for more information on how to take care of your gardening tools, and do a quick cleaning at the end of each day of gardening to maintain them throughout the year. Winter is the quietest time of the year for gardeners, but that doesn’t mean there aren’t things you can do to get your garden ready for the busier seasons. 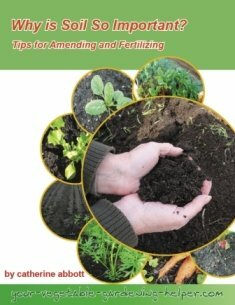 Having these tasks done in advance will make it easy to jump into gardening at the beginning of spring.